It is generally understood that pets develop arthritis. It is a commonly diagnosed condition and we are now better at managing it in our patients. Cats, however, tend to get the short end of the stick when it comes to diagnosing and treating this condition. 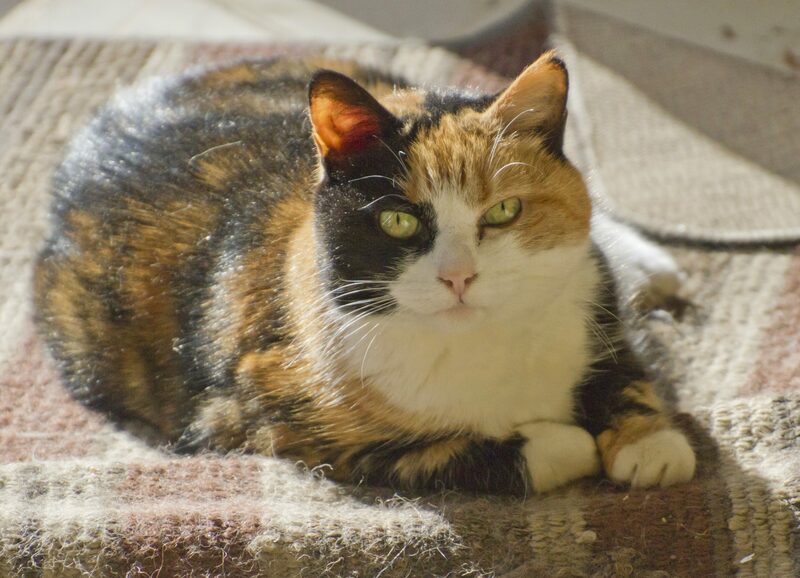 Learn what you as a cat owner need to know about arthritis in cats and how you can help. Arthritis, or degenerative joint disease, is a condition that affects the joints of the body. It occurs when the normal surfaces and structures within the joint begin to break down, leading to pain and inflammation.